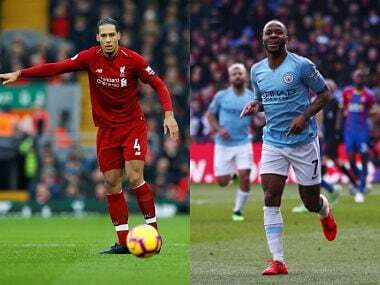 London: Alex Oxlade-Chamberlain says Liverpool can cope without Philippe Coutinho as they prepare for the daunting task of hosting Premier League leaders Manchester City on Sunday. 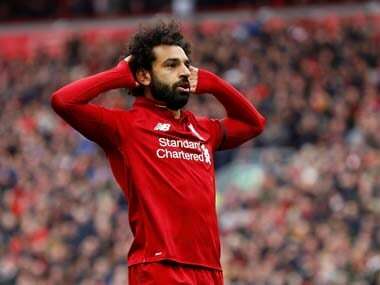 The Brazil playmaker, who scored 12 goals this season for the club, completed a 160 million-euro ($194 million, £142 million) move to Barcelona on Monday to leave a significant hole in Jurgen Klopp's side. 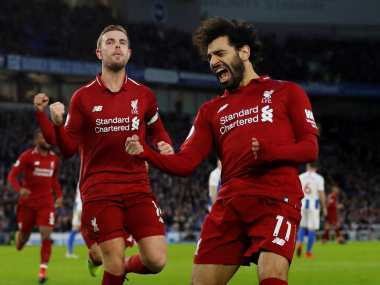 However, Oxlade-Chamberlain, who experienced key personnel such as Robin van Persie leave when he was at Arsenal, believes he and the likes of Mohamed Salah, Sadio Mane and Roberto Firmino can help fill the void without too much disruption. "I haven't really even thought about Phil leaving," he said. "You realise it happens but you can't start thinking 'what are we going to do now that Phil is not here?' "
"It can't be that at all. It's business as usual." "When Phil wasn't in the team we still played great football and we have still amazing players who can score goals — the likes of Mo (Salah), Sadio, Roberto." With Liverpool seemingly unlikely to buy a replacement in the January transfer window, Coutinho's departure provides an opening for Oxlade-Chamberlain and others to secure more regular football. 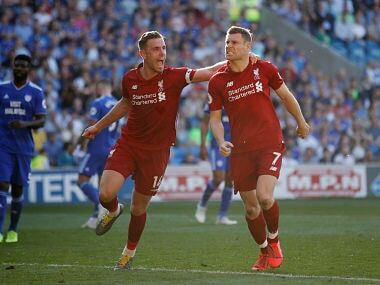 After a testing start to his Anfield career, having arrived on the final day of the August window, the England international is starting to show the sort of form that persuaded Klopp to spend £35 million on him. "Of course it's an opportunity for me, just as it is for all the rest of the boys who want to play there," he said. "It is our job to keep the wheels moving and momentum going." "I am the type of person who relishes the chance to stand up and perform under pressure, I have had to do that my whole career." 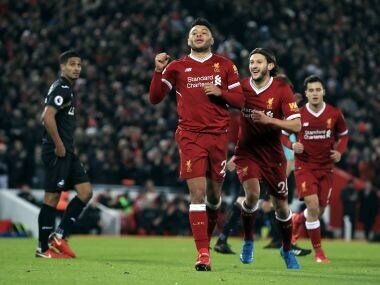 Oxlade-Chamberlain faced criticism in his first few months as he adapted to a new playing style under Klopp but said he had faith in himself and his manager. "There was a lot of controversy and talk, maybe it's a time when you just want to get your head down and settle in," he said. "There's a lot of noise around what's happening and that can make things a bit difficult. "I didn't mind too much people talking because I knew that's what would happen. Once you clear that ridge and focus on getting your head down and playing more, I feel that's where I am now."